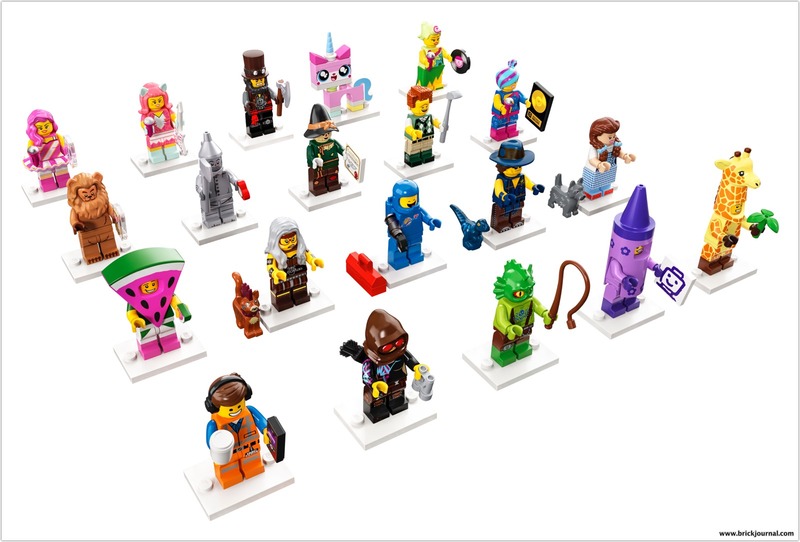 • PLEASE NOTE: Each ‘mystery’ bag contains one of the 20 THE LEGO® MOVIE 2 characters available in this collection. Unfortunately, we cannot accommodate requests for specific minifigures. If you purchase more than one ‘mystery’ bag, you may receive two or more identical minifigures. ← Build and role-play with this huge THE LEGO® MOVIE 2™ Apocalypseburg model!